Make room for children, make room for style, make room for love, make room for dreams… what do you want to make room for, in your home? Check out the great ideas from the 2018 edition of the IKEA Catalogue and make room for life! 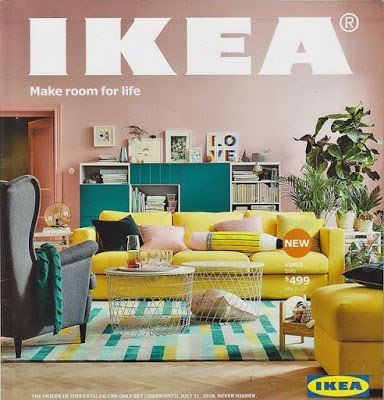 The new 2018 IKEA catalog is full of smart, beautiful solutions, all designed to help you achieve a better everyday life at home. New products. New styles. New 2018 IKEA Catalog.